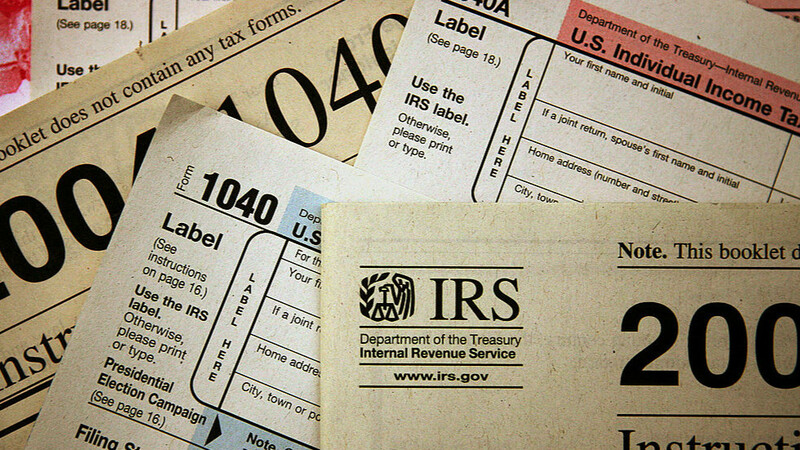 The American tax season is an annual period between late January till around mid April. With the government shutdown temporarily suspended for three weeks, employees at the Internal Revenue Service (IRS) will soon be reporting to work to start this year’s tax return season. For many crypto traders, the process of cataloging and curating trades worth an entire year is a bit hectic. Coinbase has therefore made the process easier for its US clients to declare their earnings or losses from crypto trading, by integrating onto the famous tax preparation software known as TurboTax. The team at Coinbase has announced a resource center to reduce the confusion many crypto traders have when filing taxes related to their crypto trading transactions. The exchange has gone on to clarify that Coinbase is required to provide a 1099-K form to any of its US clients who has engaged in at least 200 crypto transactions whose total value is equal or greater than $20,000. This amount varies from state to state in the US. For its clients who meet the requirements for the 1099-K, TurboTax has a new crypto section in its TurboTax Premier product that lets users upload their Coinbase transactions and account details for gains and losses. Coinbase customers can upload up to 100 transactions at once. The team at Coinbase explains the process of using TurboTax as follows. First, download your Coinbase transaction history here. Next, you’ll be guided as part of the TurboTax Premier experience to upload this transaction history directly into TurboTax Premier. Please note that the TurboTax crypto import feature pulls in transactions from Coinbase (not Coinbase Pro) and the iOS and Android apps. If you also use Coinbase Pro and want help compiling a single transaction history across exchanges, see below for information about using our partner CoinTracker. Clients wishing to use TurboTax will get up to $20 off by using this link provided by Coinbase. For its expert customers, Coinbase has partnered with CoinTracker to assist in summarizing all transaction activity for the last year irrespective of the Coinbase platform used to trade. More on this service can be found on the CoinTracker website. What are your thoughts on Coinbase integrating TurboTax services onto its platform for its US clients? Please let us know in the comment section below. Coinbase and taxes. They go together. What a terrible combo crypto and taxpaying…. Not even surprised that coinbase is right there to help you pay taxes. Sell outs.